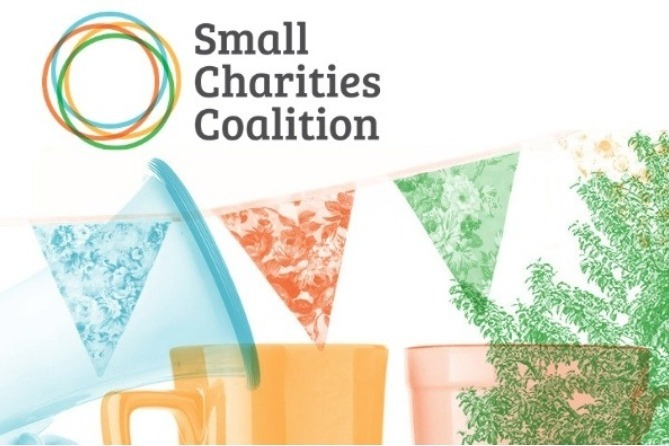 Small charities keep our communities going. We make life easier for them by supporting staff and volunteers to access the tools and information they need. We have over 9,000 UK members and together we make small charities voices heard, provide the support needed for small charities to thrive. 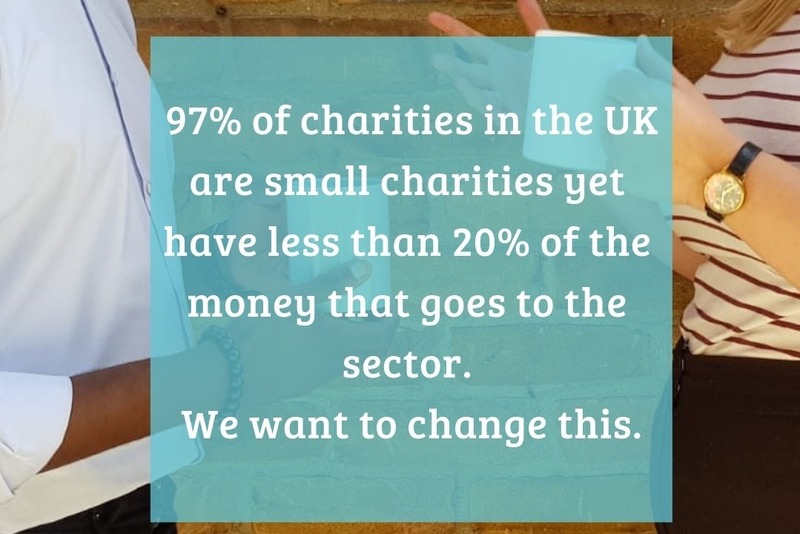 In our communities, on our streets, up and down the country- small charities are doing incredible work, often with little recognition. We won't let their work go unseen. As an umbrella body for small charities in the UK, every donation given to us will help support thousands of small charities. - Mentoring programme matching skilled volunteers with small charities. - Access to expert information through our Support Line and online resources. - Free or affordable training and events to improve core skills in small charities. 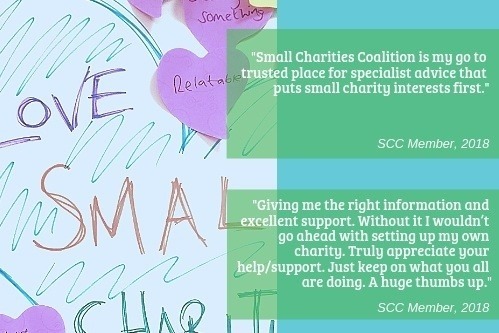 - A voice to champion small charities at a national level.